With families gathered for Thanksgiving 2016 in the United States, many have been thinking about their future, given these uncertain times. Change can be scary. One possible option to consider is Canada, which offers unlimited opportunities to build a secure future for you and your family. Canada is a separate country, so you cannot just move here without permission. Find out 10 key legal facts you must know before a possible relocation to Canada. Contact us now and request this essential information. Why consider Canada? Here are just a few reasons. Canada needs highly-skilled workers, professionals, entrepreneurs, and students, just like you. Become a permanent resident of Canada, and your family will benefit from Canada’s free, public health care system. Your children will be able to study at our highly-rated colleges and universities, paying tuition that is much less expensive than that charged in the USA. Come and enjoy our feeling of peace and security, respect for human rights, breathtaking scenery, and freedom to build the life you choose. 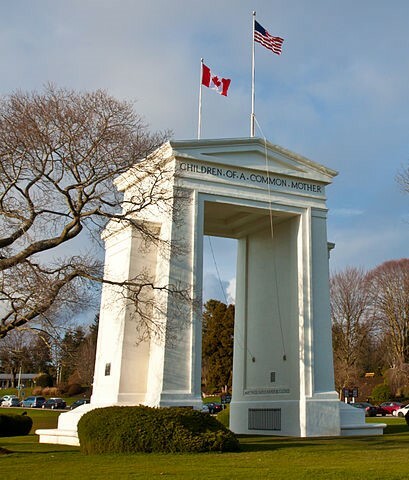 Best of all, Canada and the United States both recognize dual citizenship, so you won’t have to give up your American heritage, unless you wish to. Learn how Fogarty Law Firm can help you secure your future in Canada. Contact us now, and request our guide “10 key facts you must know before planning a move to Canada”. Get started!